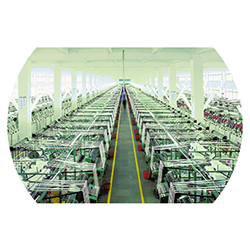 By far, we have established 5 mass production bases, including Fujian (headquarters), Shanghai, Tianjin, Dongguan and Chengdu. Apart from the zipper manufacturing bases, we have established a button factory in response to the increasingly growing demands for diversified accessories and one-stop purchasing. 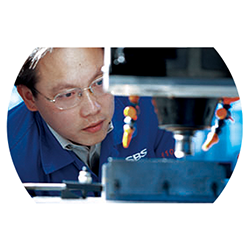 We focus on producing and marketing SBS Brand zippers, buttons & accessories, precision molds, and metal & plastic pressing castings, and have developed into a manufacturing base with a wide range of products and a complete set of facilities in China. SBS insists on seeking sustainable development, pursuing stable quality, and creating a green factory in compliance with the international laws & regulations and various management systems to meet the customers’ requirements. We have passed the certification of ISO9000, ISO14000, SA8000, Oeko-Tex,Bluesign® System, etc. and have always been carrying out operations in strict compliance with the systems. 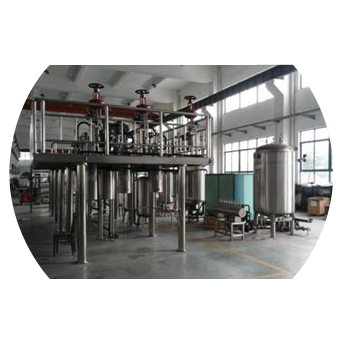 Furthermore, we have established our own “Product Standards" in accordance with the international standards that have been approved, such as BS3084, ASTM, DIN3416, JIS3015, etc. 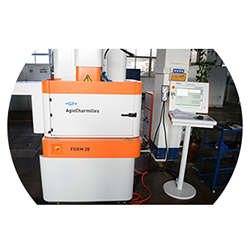 Equipped with various cutting-edge experimental and inspection devices, we monitor the whole production process ranging from raw materials to the finished products, including the examination of the precision of molds & equipment accessories, chemical composition content, heavy metal content, physical properties, crystal structure, color fastness and so forth, all of which make sure that every index conforms with the standard requirements for zippers & buttons and goes above the customers’ requirements. We have been committed to applying high technologies to transform the traditional industries in the past few years, and have contributed a lot to the technological progress in the zipper and button industries. With over 30 years’ development, we have grown into a zipper and button manufacturer with powerful technical R&D strength. We apply for over 100 patents annually. By far, we have obtained over 380 patents, including 116 invention patents, 221 utility model patents and 44 design patents, together with over 200 types of newly developed techniques & equipment and more than 600 types of new products.